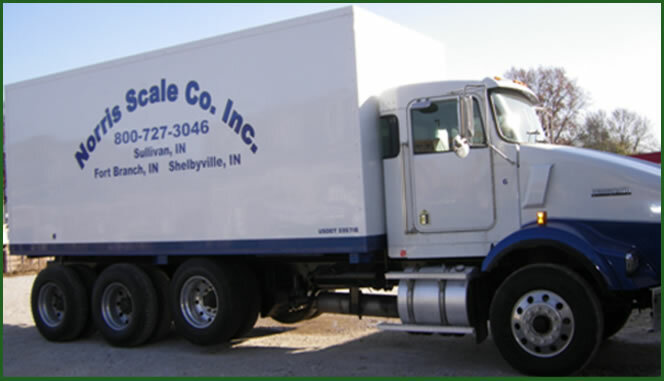 About | Norris Scale Company Inc | Commercial Weighing Equipment | Commercial Scale Installations |Norris Scale Company Inc.
Norris Scale Company was established in 1958 by Clarence Norris Sr. His vision was to provide dependable, quality service to the surrounding communities. His “customers first” philosophy was, and still remains to be, the recipe for success. Now servicing multiple states from four locations 24/7. We have been a family owned and operated company for three generations, with a fourth generation now working diligently to move forward with the family vision for excellence. Norris Scale has multi-state certified technicians that will respond to calls with the resources and knowledge needed to ensure minimal downtime. We believe in cost-effective solutions and long-term relationships with our customers. Norris Scale also believes in demonstrating our abilities by offering a free first-time evaluation and thorough review of all weighing systems, to determine how our team can best help you. We have been servicing a multitude of diverse industries for over five decades.